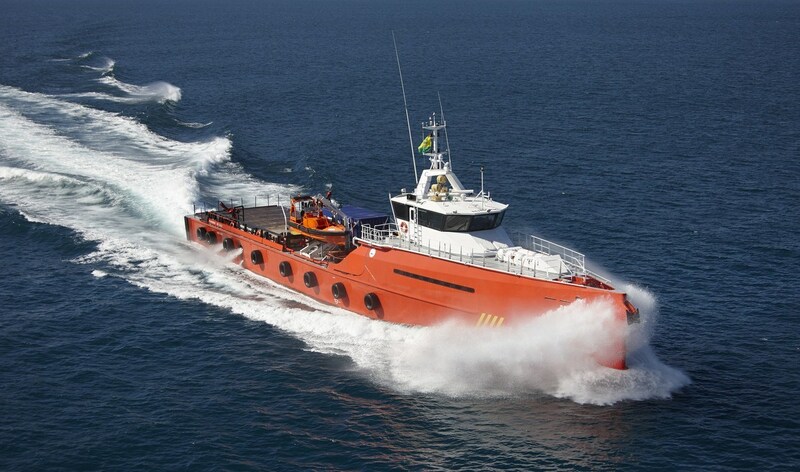 P&O Repasa has taken delivery of a Damen Fast Crew Supplier 5009. The vessel will be operated from Malabo on Bioko Island, Equatorial Guinea. The Red Eagle will ferry personnel and equipment, and supply drinking water and fuel, to offshore rigs and platforms.